Directions: Directions: From the intersection of Pima Rd and Cave Creek Rd, Right (East) on Cave Creek Rd, Left (North) on Desert Mountain Parkway. Guard Gate will provide directions to the property. Approximate size: 85702.00 sq. ft. 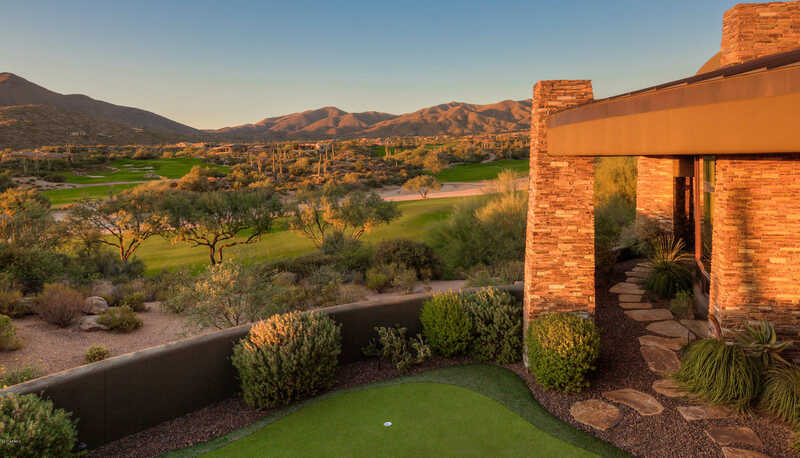 Please, send me more information on this property: MLS# 5848792 – $4,000,000 – 9744 E Madera Drive, Scottsdale, AZ 85262. I would like to schedule a showing appointment for this property: MLS# 5848792 – $4,000,000 – 9744 E Madera Drive, Scottsdale, AZ 85262.